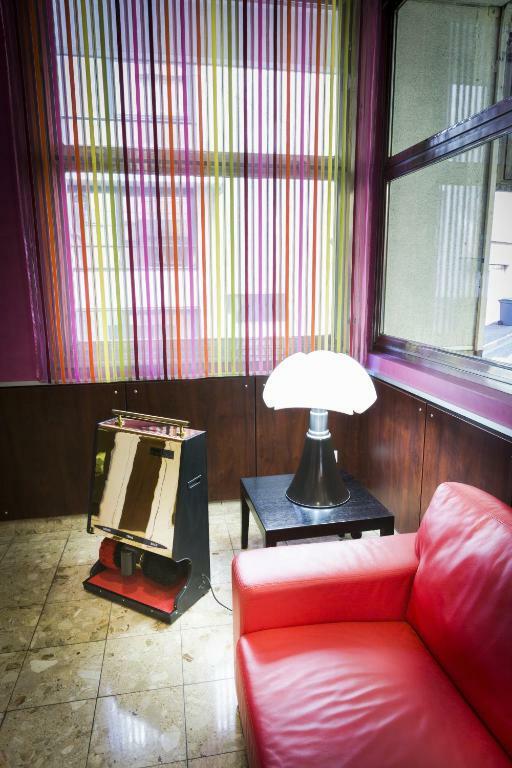 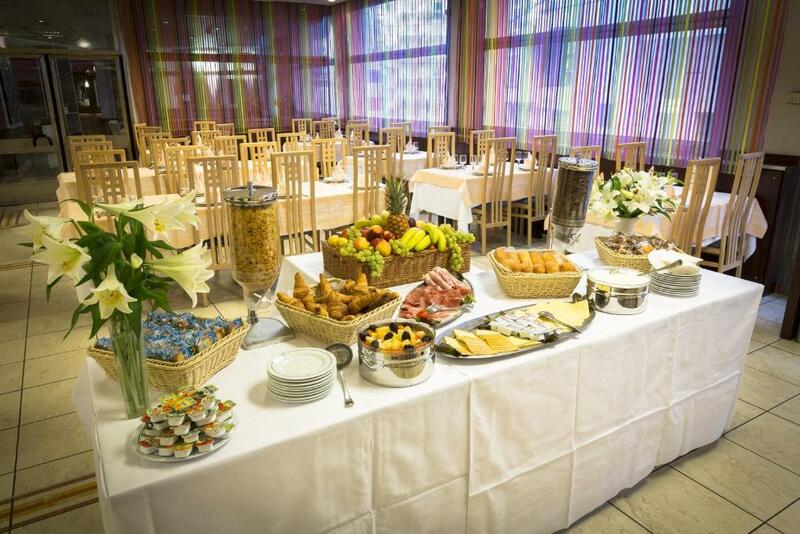 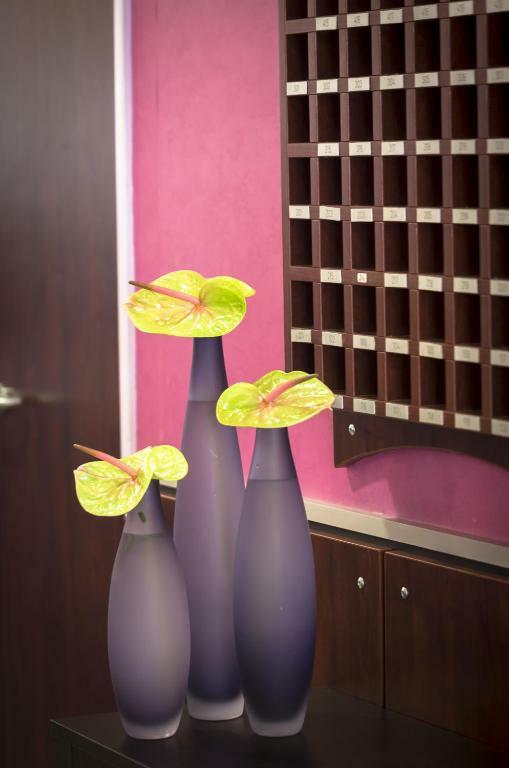 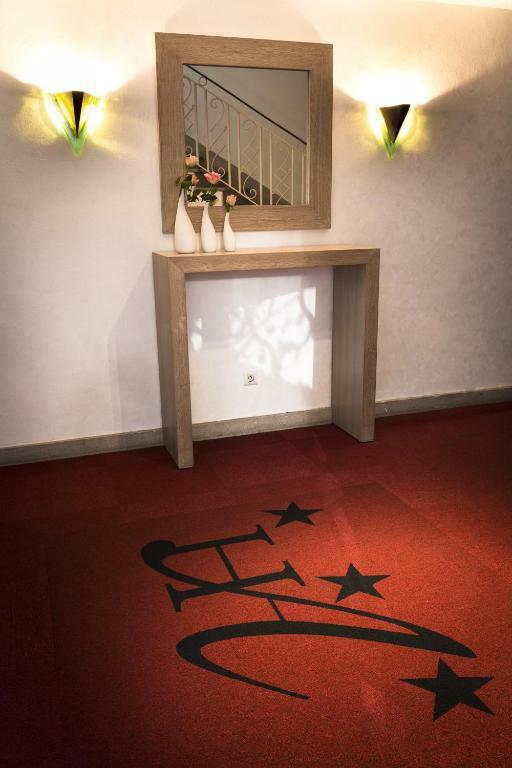 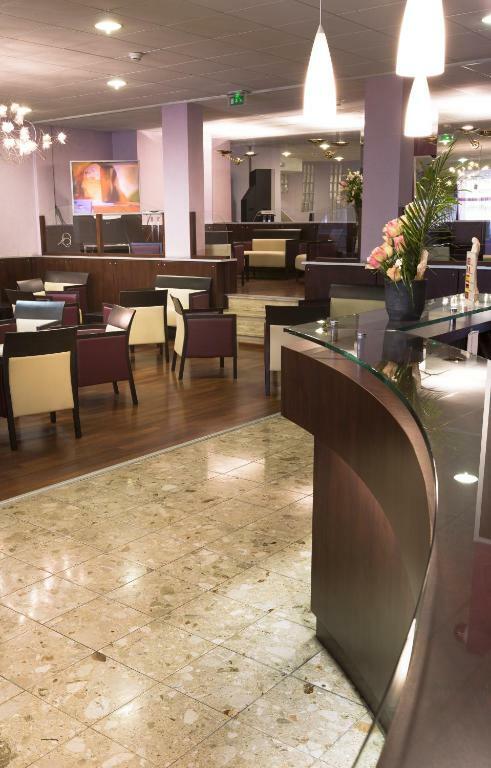 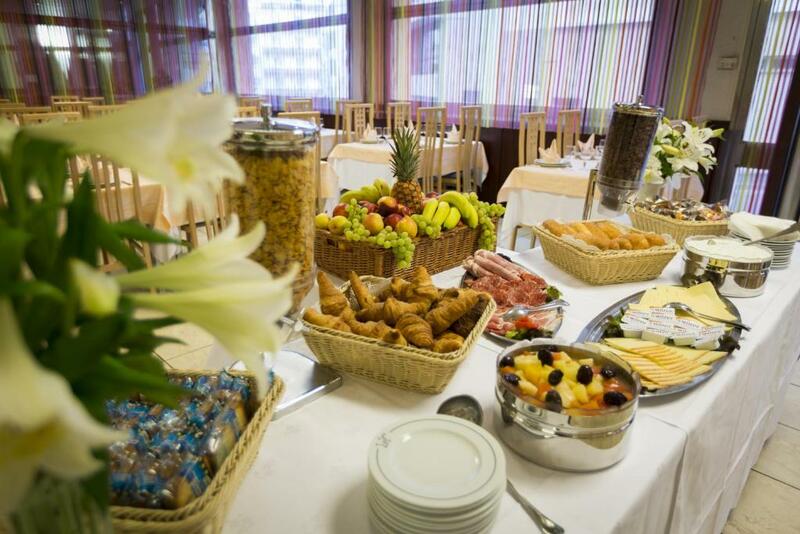 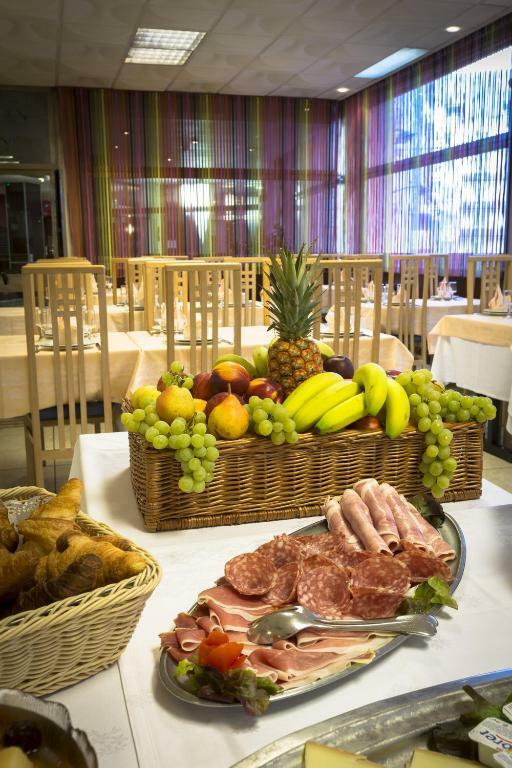 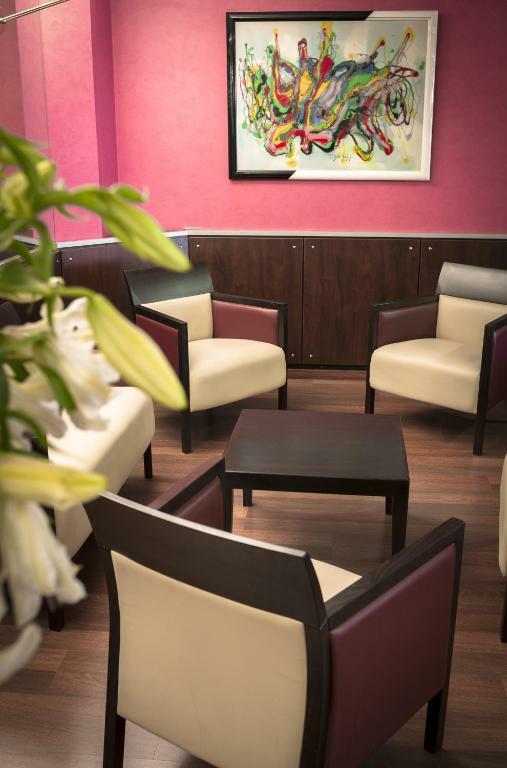 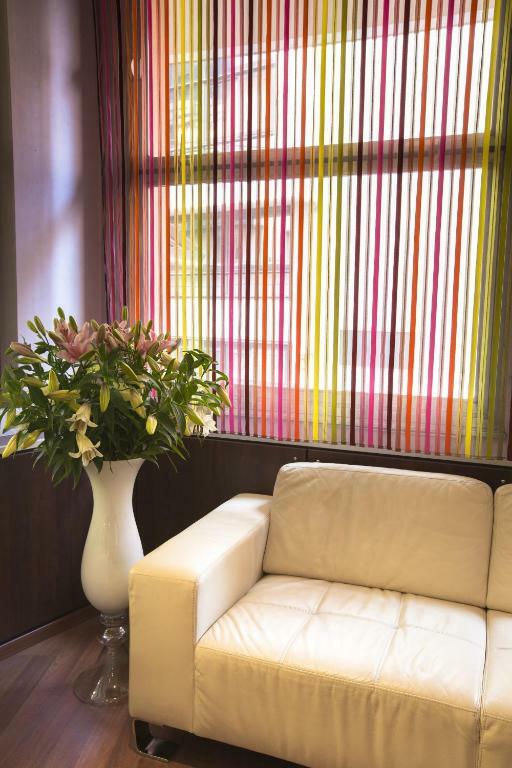 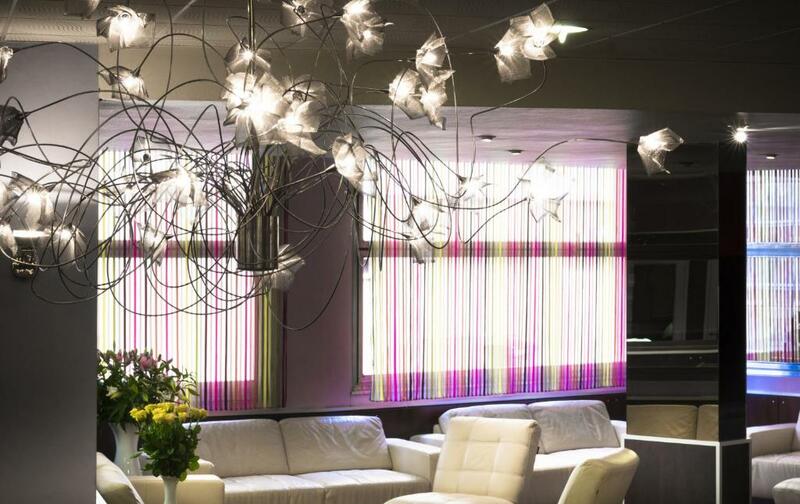 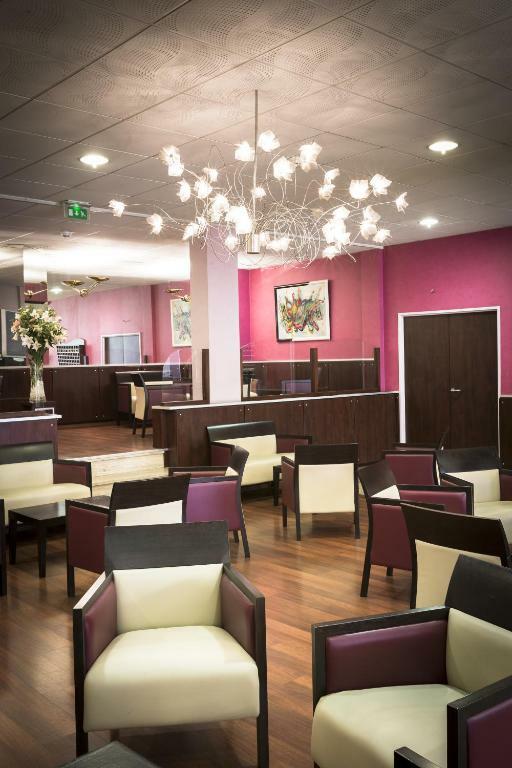 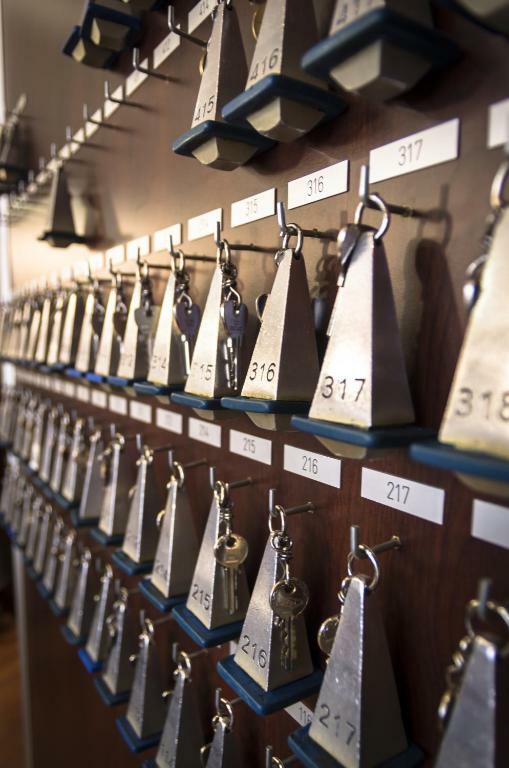 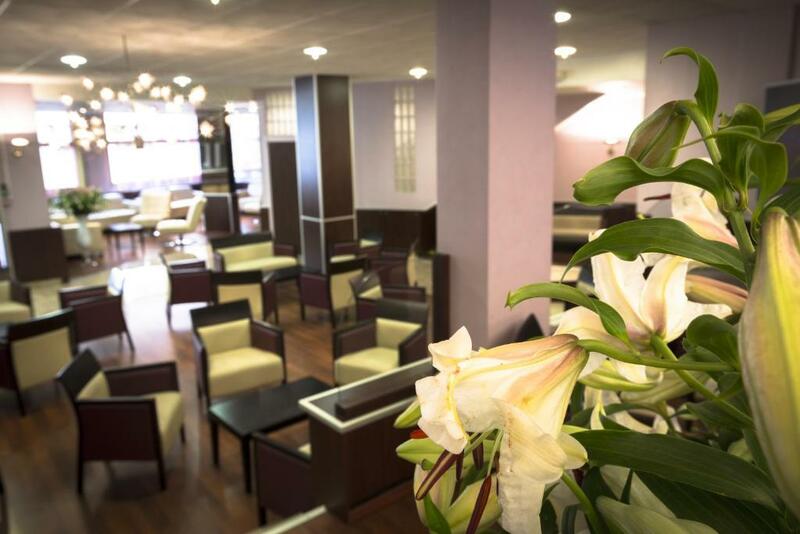 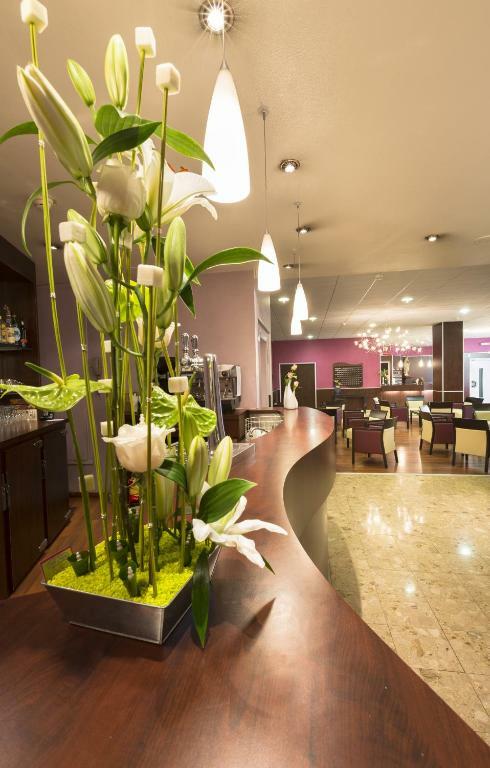 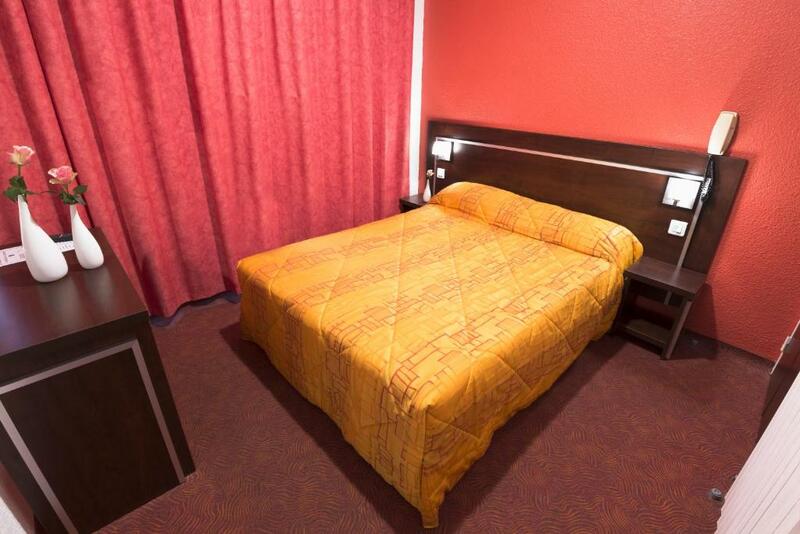 Located in the centre of Lourdes just 750 metres from the Sanctuaries, Hotel Albion offers air conditioned rooms, a 24-hour front desk and free WiFi access in public areas. 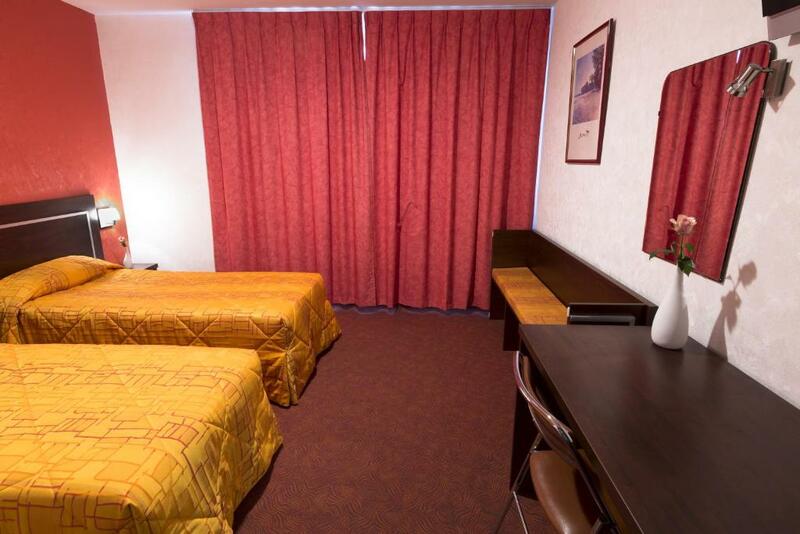 A flat-screen TV with cable channels and a work desk are available in all the Hotel Abion rooms. 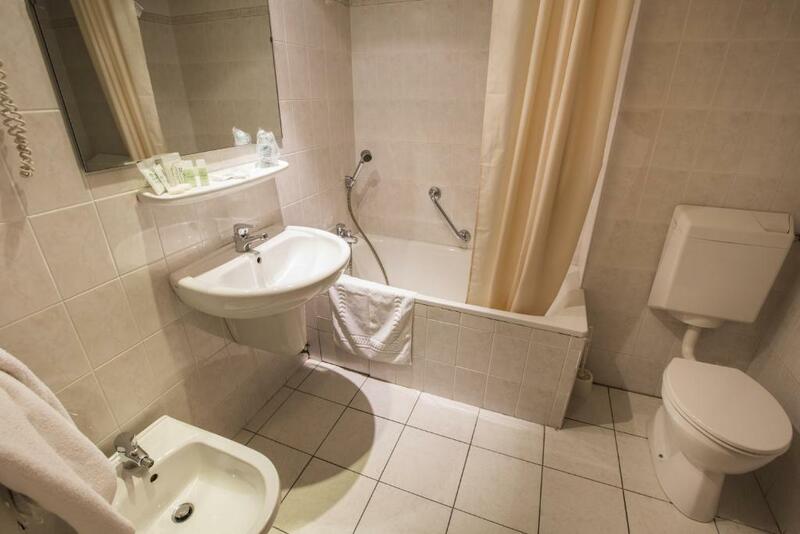 The private bathroom is fitted with a bathtub or a shower. 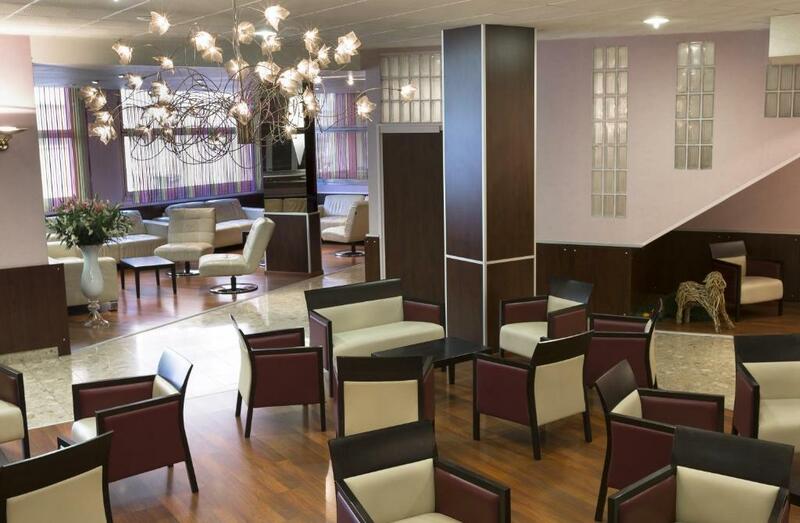 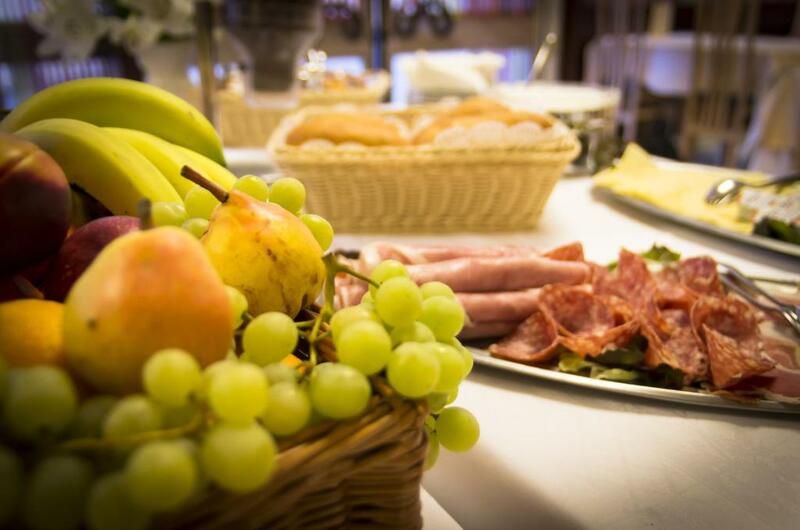 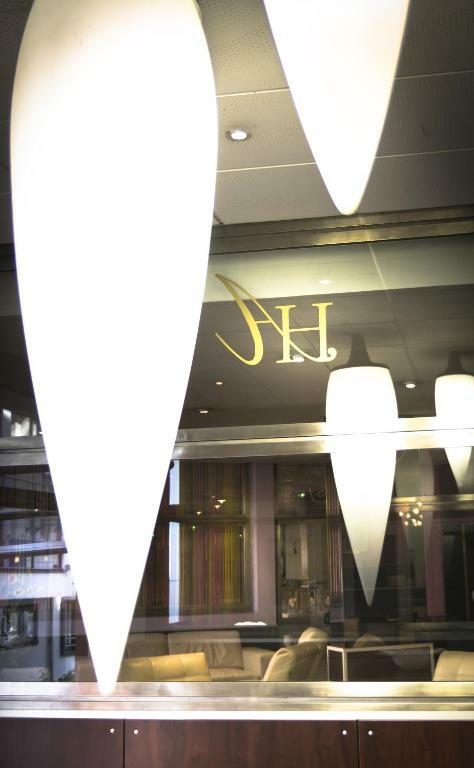 The hotel’s restaurant serves traditional French cuisine and guests can enjoy a drink at the on-site bar. 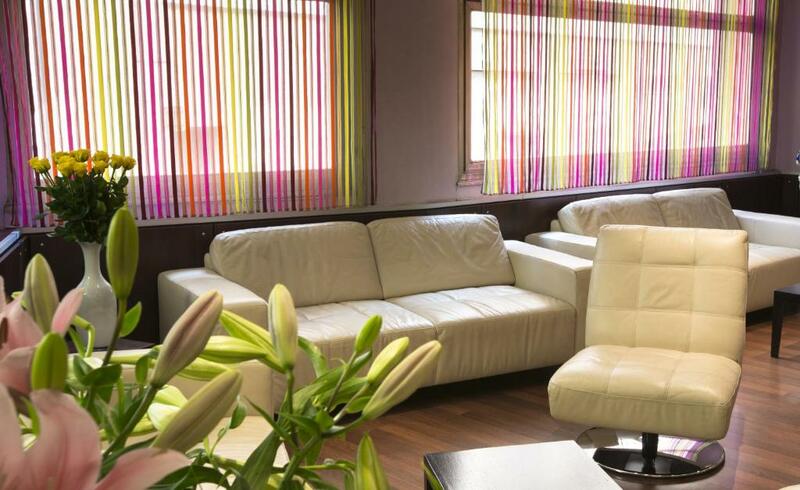 There is also a shared lounge. 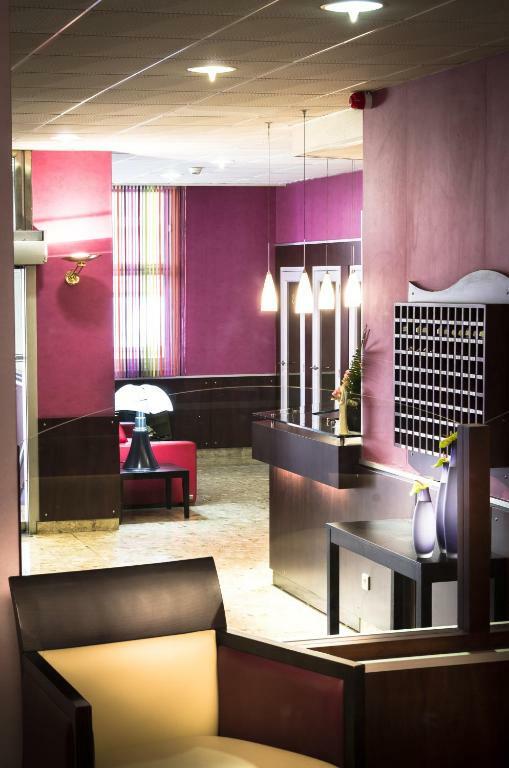 Lourdes Train Station is located a 10-minute drive from Hotel Albion and Tarbes - Lourdes Pyrenees Airport is 17 km away. 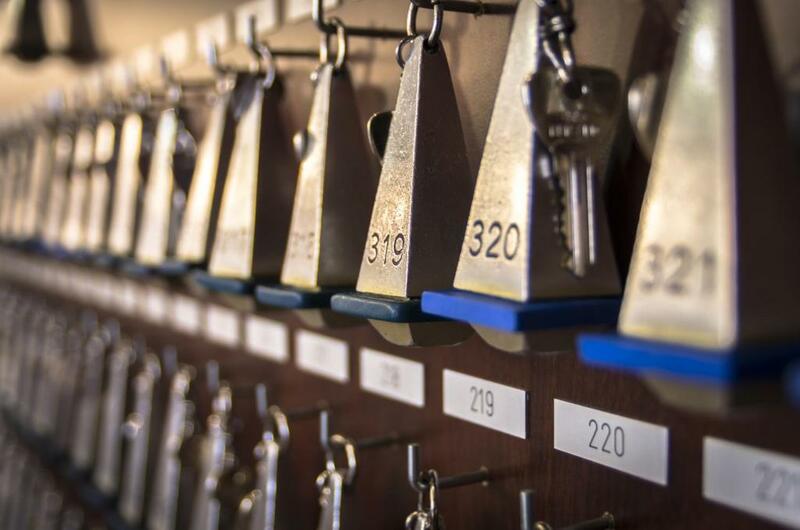 At an extra cost, private parking is possible nearby.